Autumn is here and the nights are drawing in. 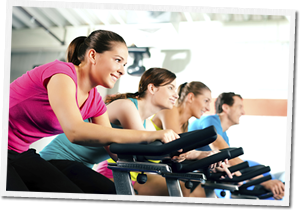 So what better time to head to the gym, take part in a fitness class or sign up for a new course. 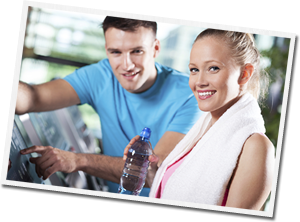 Here at Feel Good Fitness we have a great range of activities to keep you busy and what’s more our fully qualified staff will be on hand to help you get the body you’ve always dreamed of.